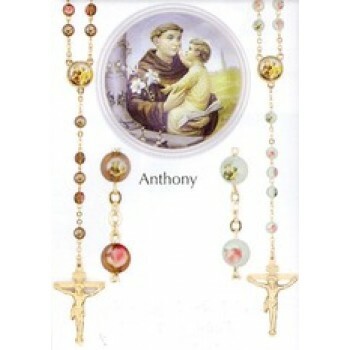 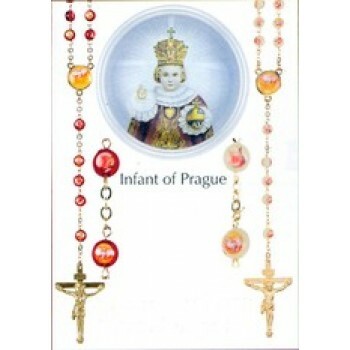 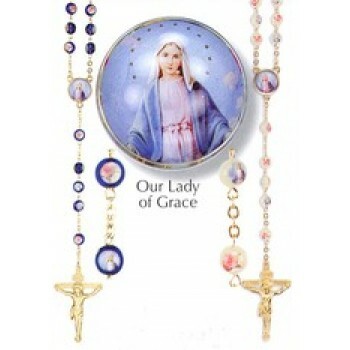 The special devotion rosary section includes rosaries made with images of our favorite saints as well as specialty styles. 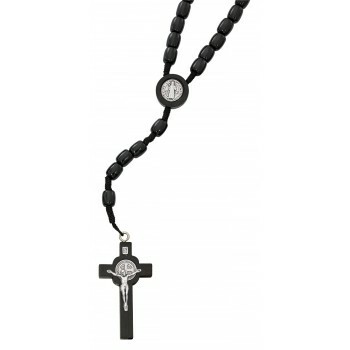 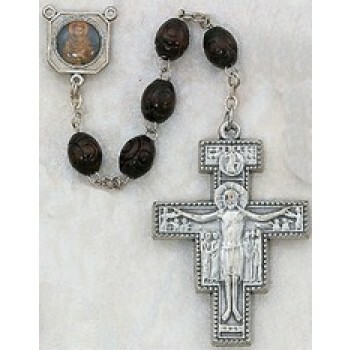 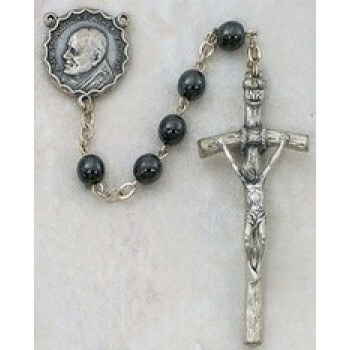 Choose a handsome St. Benedict rosary or opt for an intricate hematite rosary with a papal crucifix. 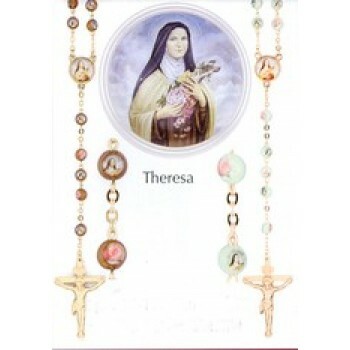 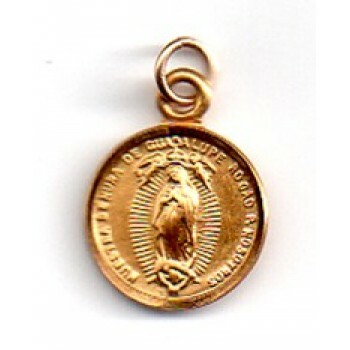 Some rosaries feature images of the saints on the medals, though the rosary is still said in honor of Our Blessed Mother. 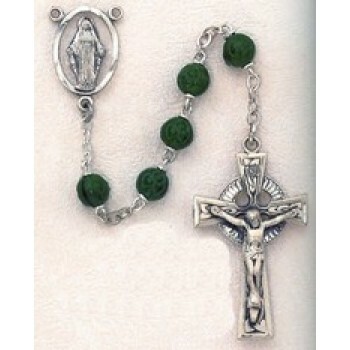 Shop Matthew F. Sheehan for the best selection of special devotion rosaries. 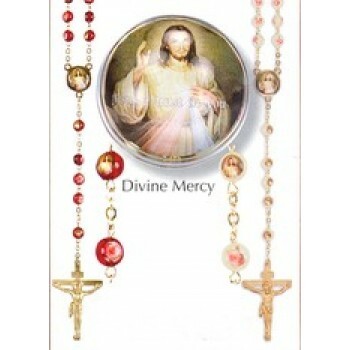 Our beautifully crafted special devotion rosaries are available in a wide range of styles to suit your individual preferences. 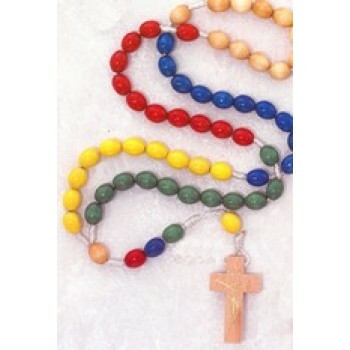 Choose a rosary that represents who you are and pray with an article that has a special meaning to you. 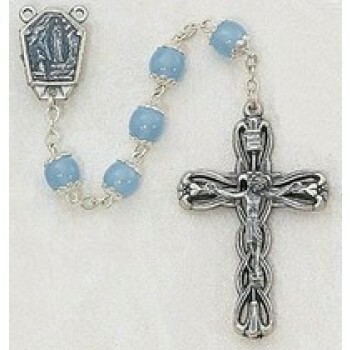 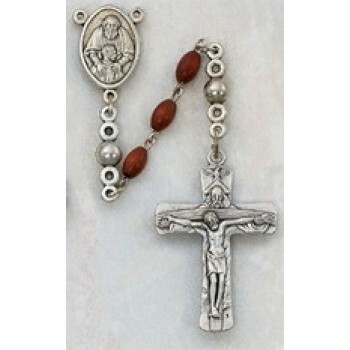 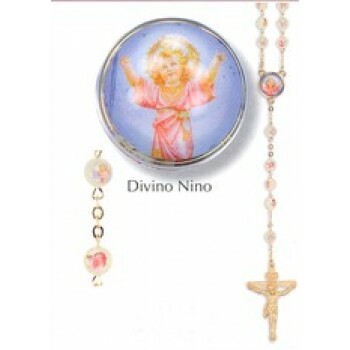 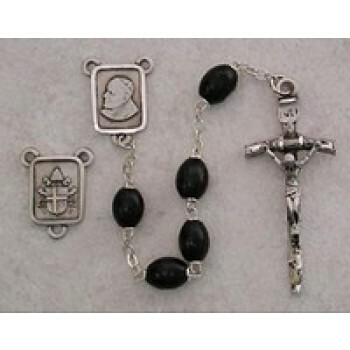 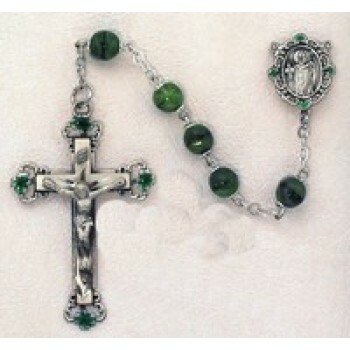 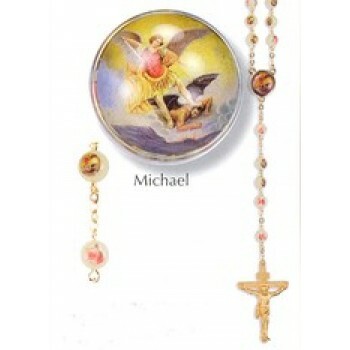 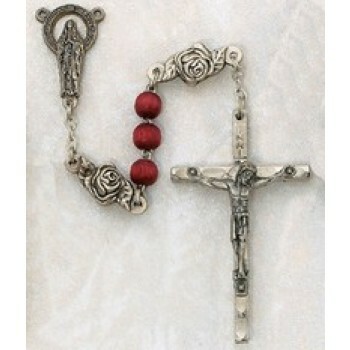 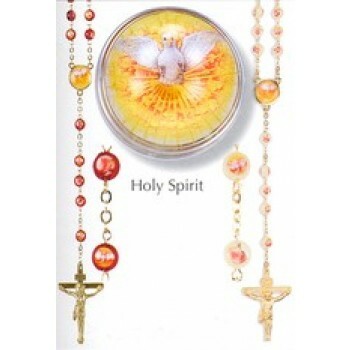 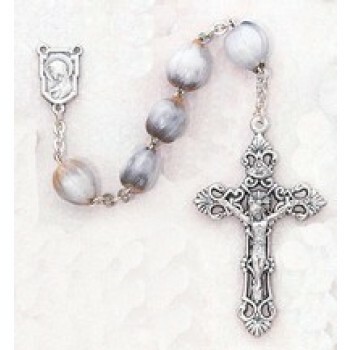 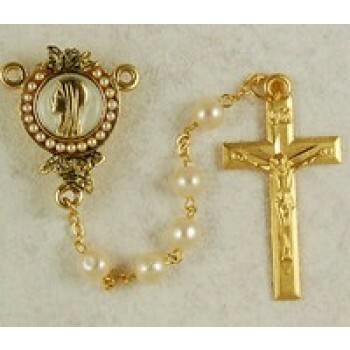 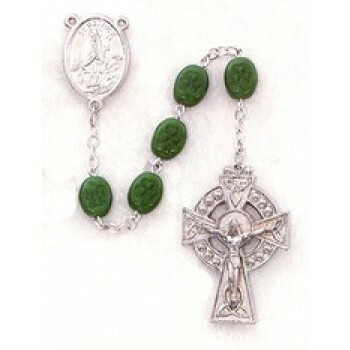 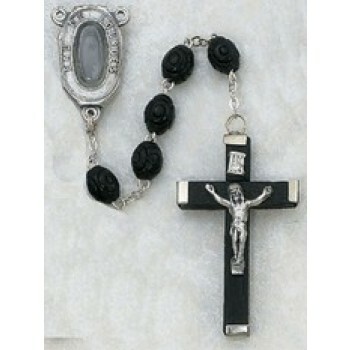 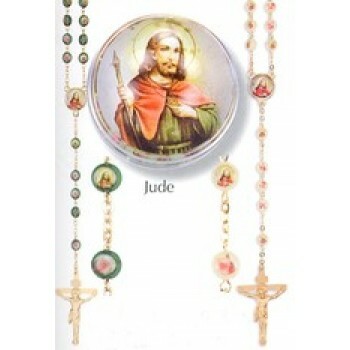 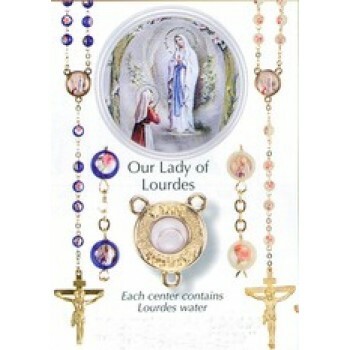 Special devotions rosaries make great gifts. 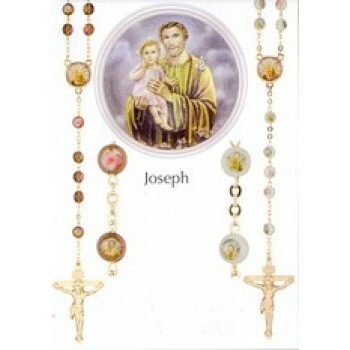 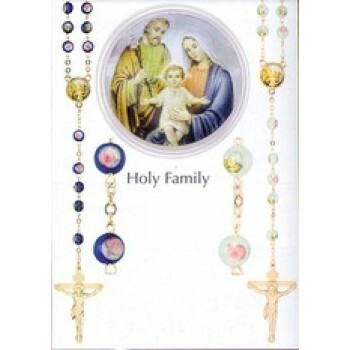 The unusual designs and high-quality materials make these types of rosaries the perfect gift choice for birthdays, anniversaries, weddings, communions, births and other special events. 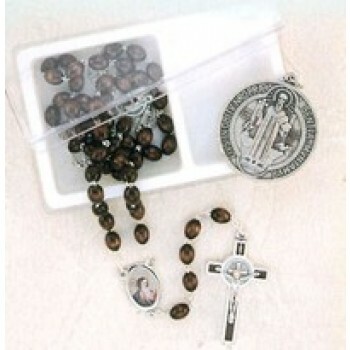 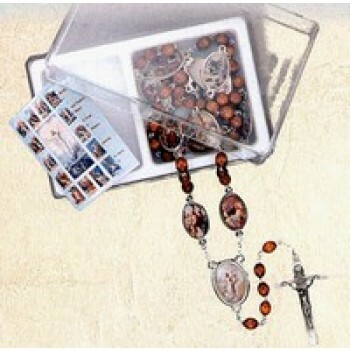 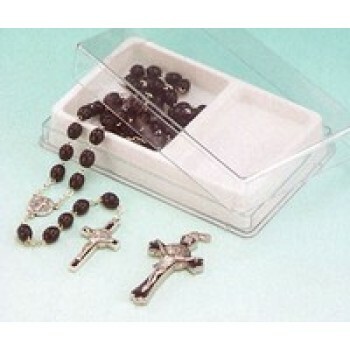 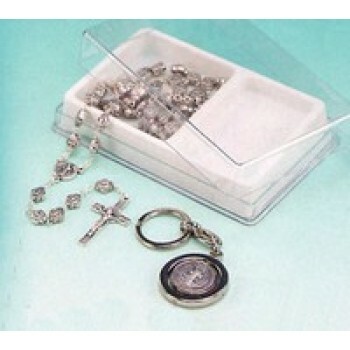 Give the rosary in a beautiful storage box for stunning presentation the recipient is sure to cherish. 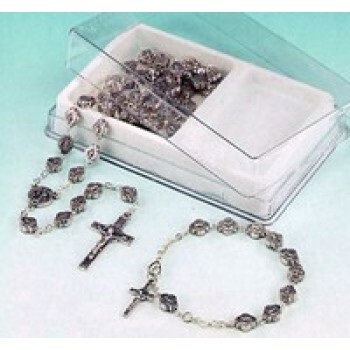 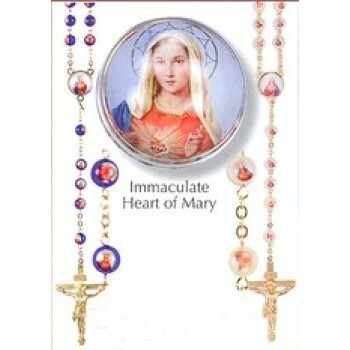 Our special devotion rosaries range in price, though most are surprisingly affordable. 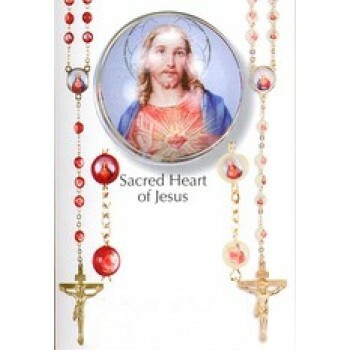 Matthew F. Sheehan has been supplying the faithful with high-quality, affordable religious goods since 1907 and our specialty rosaries are no exception. 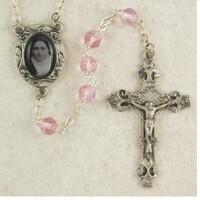 Each piece is artfully crafted and many styles are available for under $100. 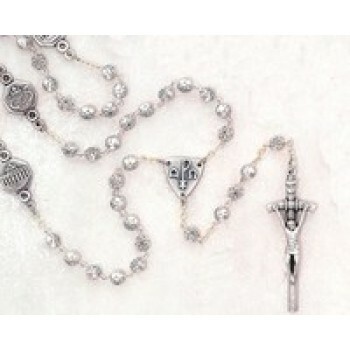 Browse our selection today for the style you want at a price you can afford.